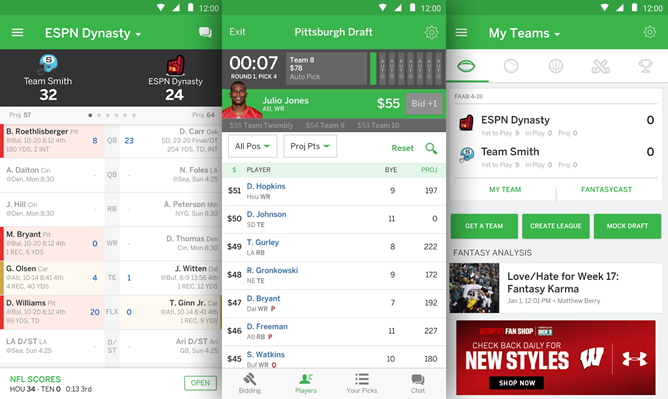 Aside from the addition of three new sports, the app gets a UI makeover, a new draft system, and "improved video playback and social sharing." It looks more or less like any other fantasy app, but the latest Play Store reviews are saying that the new interface is confusing and has broken the draft. So, not a great start.